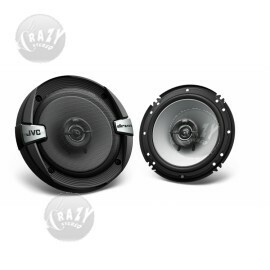 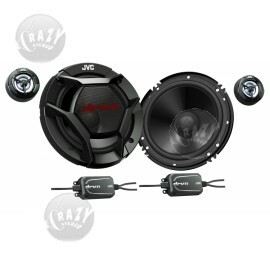 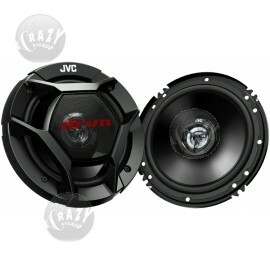 Crazy Stereo is a JVC Authorized Dealer - See why you should buy only authorized JVC products. 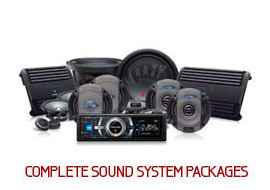 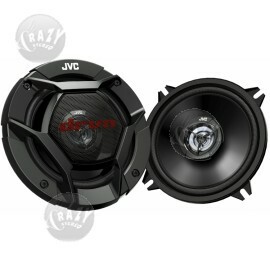 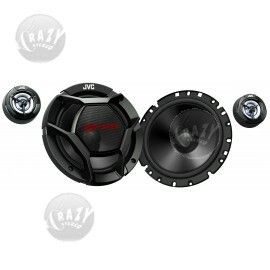 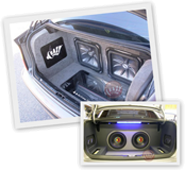 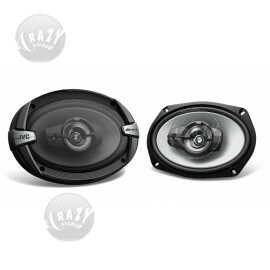 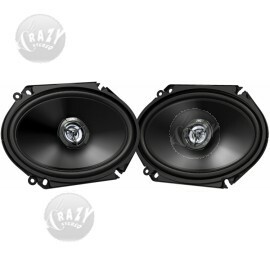 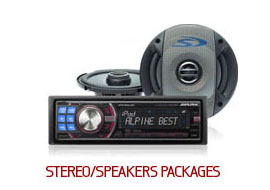 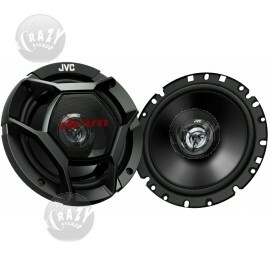 JVC car stereo and audio products are among the most popular in the USA. 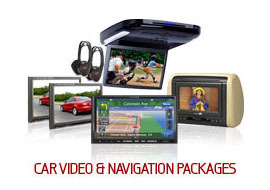 JVC has all you need to equip your car with the newest, most up to date technology in car electronics. Check out our growing JVC store for In-Dash Navigation Units, DVD Receivers, Car Stereos and Speakers.